YouTube is the largest video content streaming platform across the world and in India, it’s no different. In the last 18 months, the data prices in India has come down drastically, thanks to Reliance Jio’s aggressive pricing strategy. Today, Google India said that a whopping 80% of internet users across all age groups in the country are watching content on YouTube. Alongside that, the search giant also revealed that majority of the content viewing comes from mobile itself. 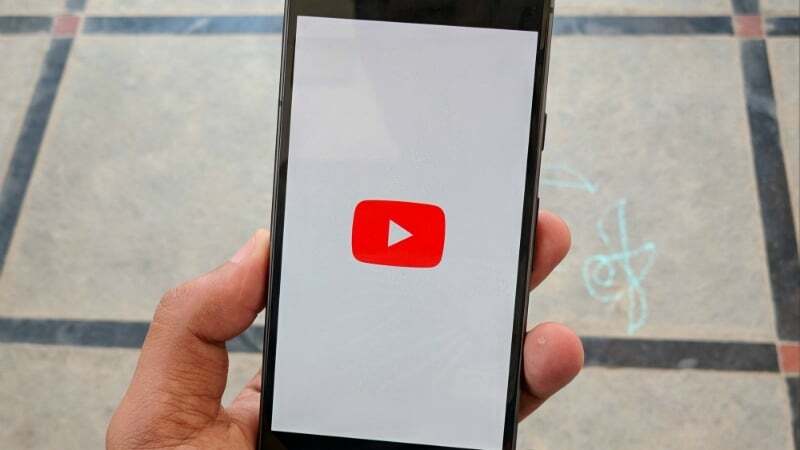 At the moment, YouTube has 225 million mobile active users on mobile alone in India and rated the country as one of the fastest-growing ones in the video platform. YouTube celebrated its 10th anniversary recently, and the company highlighted its growth at “Brandcast 2018” event, which was celebrated as part of the anniversary. “For brands, YouTube is now an end-to-end platform and as per the December 2017 ‘ComScore Video Metrix Multi-Platform’ it reaches 85% of all highly engaged Internet users, in the 18 years and above age-group,” Rajan Anandan, Vice-President, South East Asia and India, Google, said in a statement. Touching 225 million monthly active users on mobile alone, India is one of the fastest-growing countries for the video platform, the company further added. Furthermore, it stated that in 2014, YouTube had only 16 channels with one million subscribers, however, if you look at the current scenario, there are more than 300 channels with over a million subscribers. That’s an impeccable growth in a span of three years. “We will continue to invest in programmes to support creators, and encourage more diversity and distribution of their content,” said Robert Kyncl, Chief Business Officer, YouTube. With the increasing demand for online video watching, it’s expected that over 500 million watchers will be sitting and viewing content online by 2020. That’s not a small number by any means. As Google India highlighted, India will be one amongst the fastest growing countries, and the real credit here goes to telecom operator Reliance Jio for bringing down the mobile broadband costs drastically. Jio forced AvoID group to bring down data prices. People were paying Rs 250 for 1 GB of 3G data monthly. From that point, Now one can enjoy 56 GB of 4G data at less than RS.200 for a month. That’s nothing less of Revolution. Props to Jio for the data revolution and making operators want do the same.